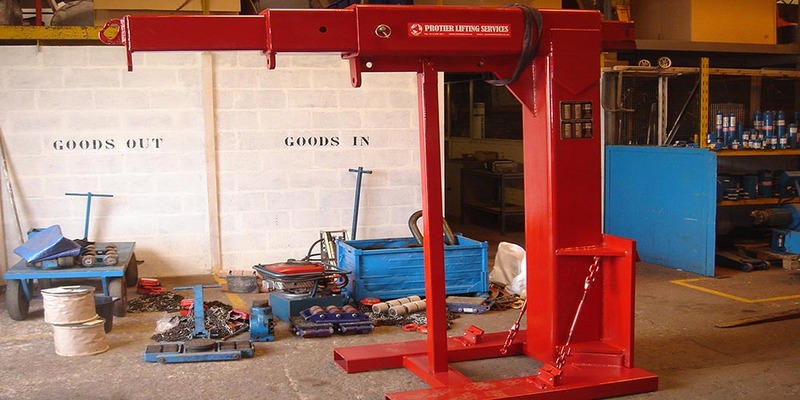 Protier Lifting Services is the UK’s market leader in custom design and fabrication of bespoke lifting & material handling equipment, with full machining facilities and qualified engineers with years of experience manufacturing bespoke shackles & eyebolts to 150t off shore lifting beams, all manufactured to the highest safety guidelines & standards. 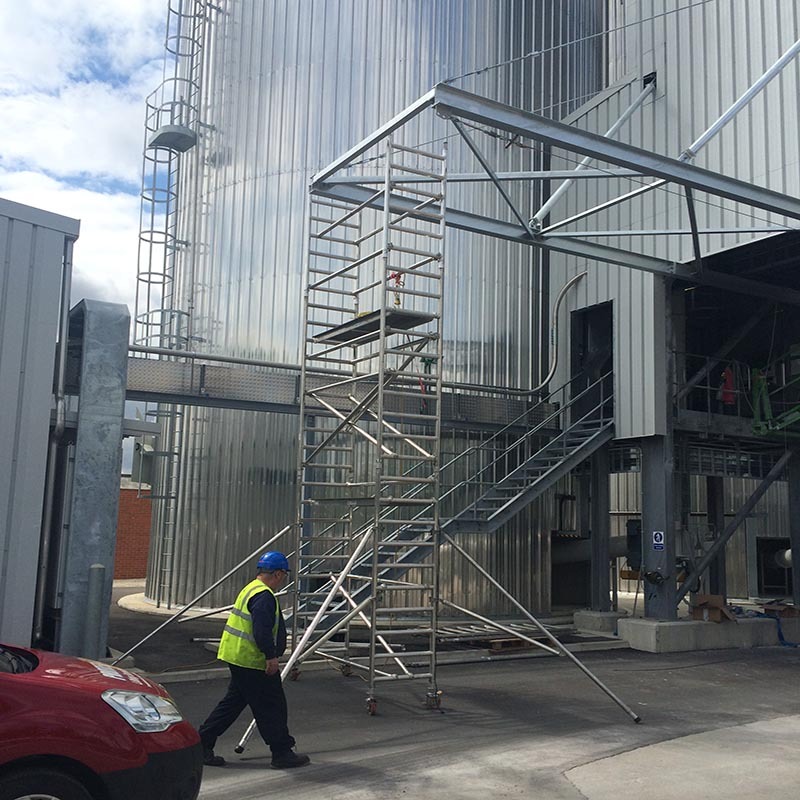 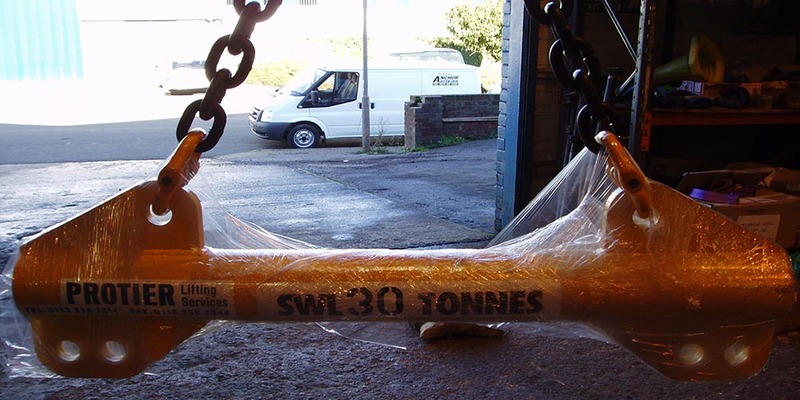 Located in Leeds, West Yorkshire our work shop and facilities are ISO 9001 quality controlled and equipped with state-of-the-art manufacturing and testing facilities to ensure all lifting equipment is made to the highest industry and safety standards. 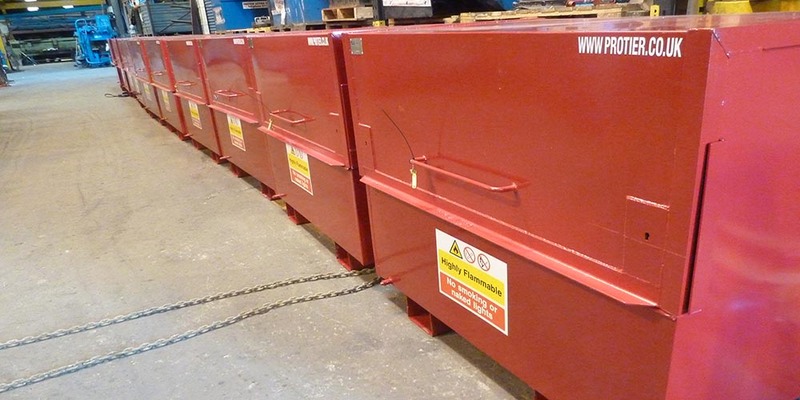 for repairs and emergency maintenance. 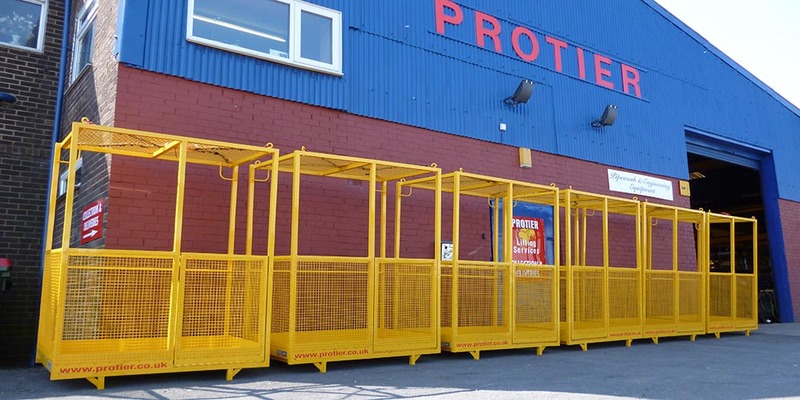 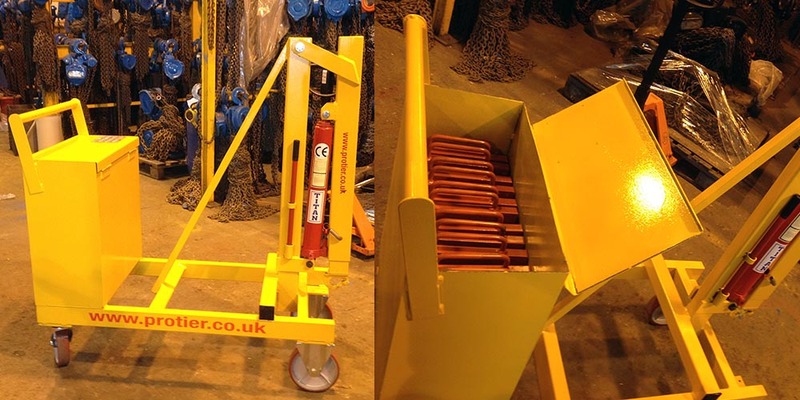 Protier has worked with some of the worlds leading manufacturers of lifting equipment to produce bespoke products to suit our customers needs, so you can trust that our equipment is versatile and robust. 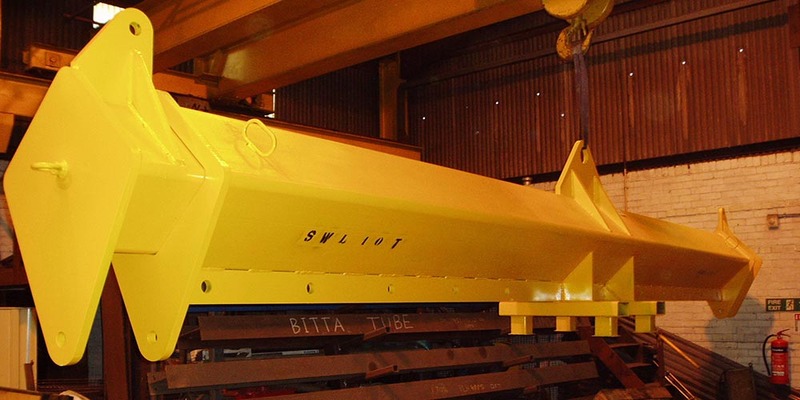 It can easily be configured to suit any project application.